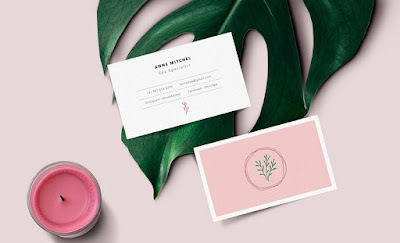 Friends, today I have for you a feminine business card mockup PSD you can use to showcase your front and back business card design. Simply use the smart-object layers to replace your own design. I have also included 4 backgrounds including 3 different wood backgrounds that you can use to express the mood of your card design.